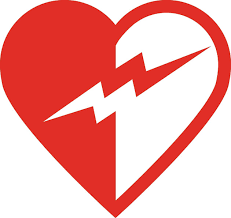 MIT Emergency Management oversees and manages the Institute’s comprehensive Automated External Defibrillator (AED) program, which ensures that MIT is prepared to effectively manage sudden cardiac arrest (SCA) incidents that occur on the campus. This includes coordinating the purchase, installation, and maintenance of AEDs. If your department is interested in installing an AED in your area, please reference this document (PDF) for cost information and instructions. If you would like more information, please complete this request form and a member of our team will be in touch with you soon. For reference, all currently installed AEDs can be found on this map.